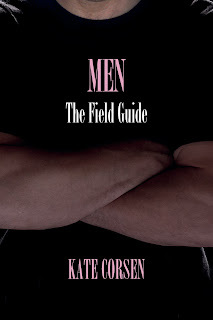 Writer Kate Corsen joins me today to chat about her new non-fiction book, Men: The Field Guide. Kate Corsen is not only an expert on men but also on behavioral psychology and human relationships. As a scholar of behavioral science and history, she earned her degree from Metropolitan State University. 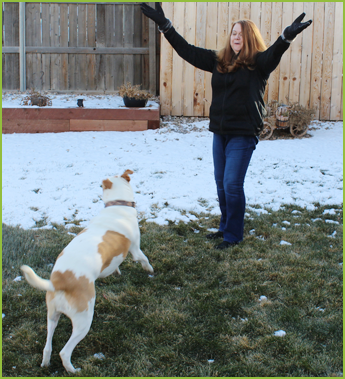 As a result, one of her passions is figuring out why people do the things they do and how everyday events and relationships ultimately affect our lives. When she is not writing, speaking, or performing comedy, she is celebrating her life with family and friends, or enjoying the majestic splendor of Colorado. Welcome, Kate. Please tell us about your current release. 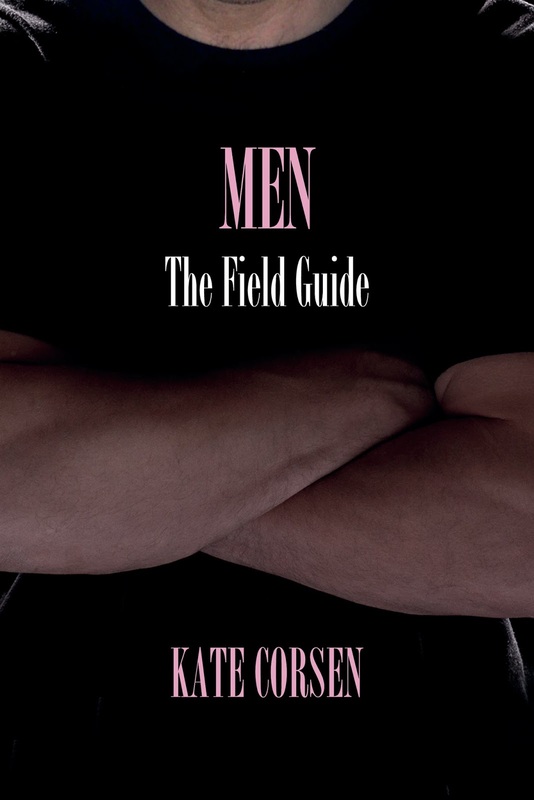 Men: The Field Guide is a humorous memoir that explores the male-female dynamic. I approach the subject as if I were studying each type of man within his natural habitat. In the book, I share my scientific observations as entertaining tales of my many field encounters i.e. dates or relationships with the males of the species. For each of the seventy-eight categories of men I identify, I provide information on behavior, habitat, alternate monikers, breeding peculiarities, and learning opportunities, as well as notes on my field encounters (whether disastrous or satisfying relationships). I teach my readers the secrets of the Enginerd, the Timekeeper, and the Woundanoid to name a few and include information about the elusive and possibly imaginary Type X, a.k.a. Prince Charming. Despite being a highly sought-after specimen, this variant is rarely if ever found in the wild. Does it even exist? I also provide notes that can serve as a warning. Avoid the Albatross, the Lumuc, the Sperm Donor, and other very unsuitable mates. I guess the best way to describe the book would be Men: The Field Guide is a comprehensive resource for women itching to conduct their own field research and enter that savage environment we call the world of dating. At first I wanted to write a book about the many types of men I have encountered during my lifetime, so I set out to develop a Field Guide like the ones for birds or butterflies. However, as I began to explore my past relationships, I realized that each relationship had affected my perceptions of myself. I also realized that more times than not by actively looking for the humor associated with my previously presumed failures I was developing a deep appreciation for my life experiences. Reflection of the past, acceptance of what was and the discovery of the humor in all things heals even the deepest of wounds. My second book, I Haven't Gone to Seed; I'm Just Getting Started, offers a humorous look at the friendships, connections, and the unbreakable bonds of an exceptionally resourceful group of women. Readers can click on the link and read the first chapter on my website. Since my stories are based upon true events, I believe readers will easily identify with my friends’ characters. I must admit, I am very blessed to hang out with such an interesting and eclectic group. When I decided to stop worrying about what people might think and started sharing my most private stories as a way to help others accept the past and realize that even the darkest aspects of one’s life can serve as a great teacher. I write every day because I love it, and by actively looking for humor I have realized it’s all around me, or perhaps I draw it to me. I believe laughter is healing, so I try to Tweet something to make people laugh every day. I also practice stand-up comedy because I love making people laugh. I’m also putting together a book launching party on April Fool’s Day 2017 at the Madcap Theatre in Westminister, Colorado. I’ll be performing a few of my comedy routines and I’ve lined up other comics to perform, so I’ve been busy ordering the items needed for the various contests and giveaways I have planned. I’m very blessed to have other comics join me to entertain the crowd. I am funding the event, and it is free to the public because I want to provide my guests with a fun afternoon and have the chance to meet the people who enjoy my comedy and books. For me, it’s a fun way to express my gratitude. Information about this event is on my website. If I see or hear something funny, I try to write it down right away, so I’m constantly running around in search of pen and paper. I thought I wanted to be a professional singer. I had a pretty rough childhood, so singing the words to songs provided me with hope for the future. My favorite song was Somewhere Over the Rainbow. I think I chose this particular song and others like it was because they made me feel empowered and hopeful for the future. Music speaks to me, so I write a lot of humorous songs and use many of them in my stand-up. I took great care to honestly access my life’s experiences in this book using the healing tools of reflection, humor and acceptance. I share my stories with the reader to both validate women’s perceptions of self and the associated feelings attached to many of the snippets of their lives. Although some of my memories might be disturbing to some, this reflective process helped me actively look for the humor associated with many of my memories and to discover ways to accept those when I could not. However, most importantly this process helped me to realize I am a product of my environment and my relationships. I alone have the ability to accept the many life lessons I have encountered and integrate them into my being in a healthy way. Secure in the belief that by utilizing humor and reflection to accept life’s not so perfect circumstances, I now know will always be just fine.